Being able to take a couple’s unique requests and desires and turn them into a reality is our passion. 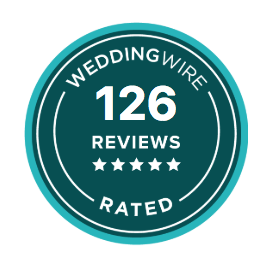 Your wedding day is one you’ll never forget, and we’re so happy to be able to do what we do. This month, it’s our pleasure to introduce Ashley & Blaise and their amazing story! What inspired the couple’s menu? What was your favorite menu item? What is one funny thing that happened during the day? Tell us something special about the reception. What was your favorite aspect about working with Relish? What’s your advice to couples who are in the planning phase? How did you hear about Relish? If you’ve begun your wedding planning process and have booked a venue, we’d love to hear from you and learn your story!